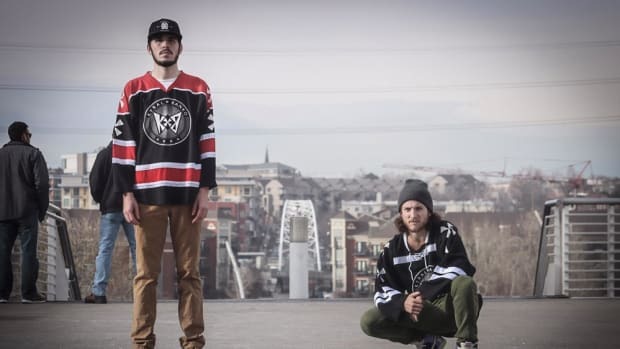 Champagne Drip's new EP is out via Wakaan. Multi-genre producer Champagne Drip has conjured up an unearthly single as part of his brand new EP, Starman. "Kaleidoscope" sees the L.A. producer forming a synergistic combination with Crystalline that covers all elements of the sonic spectrum. Crystalline&apos;s songwriting leaves little to the imagination, painting psychedelia-inspired visuals with her every line. Mirrored by the bright, melodic chords of Champagne Drip, "Kaleidoscope" delivers a sonic journey not often heard in most songs. 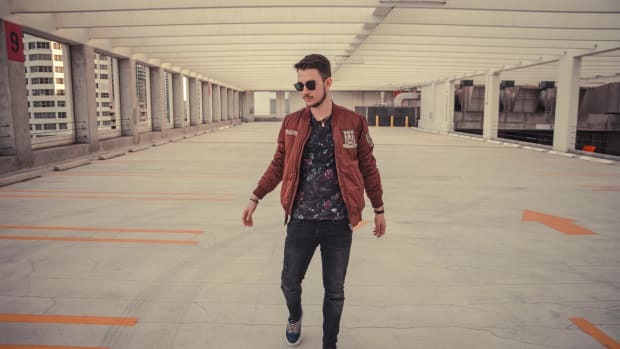 Known especially for his bass music expertise, Champagne Drip manages to integrate a voluminous, rolling sub bass that adds warmth to the track without ever feeling overbearing. Champagne Drip finds a balance on "Kaleidoscope" that speaks to the producer&apos;s rapidly maturing sound. 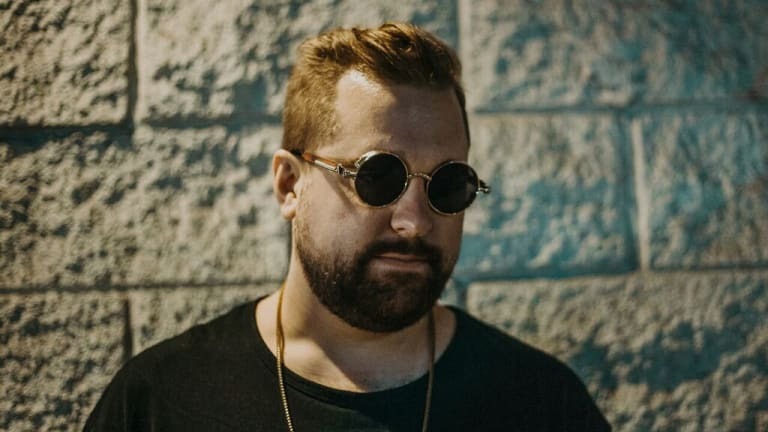 Within the last two years alone, he&apos;s received cosigns from many of the industry&apos;s biggest labels including Mad Decent, Deadbeats, and Quality Goods Records. Now, his Starman EP has found a home on Liquid Stranger&apos;s label Wakaan. 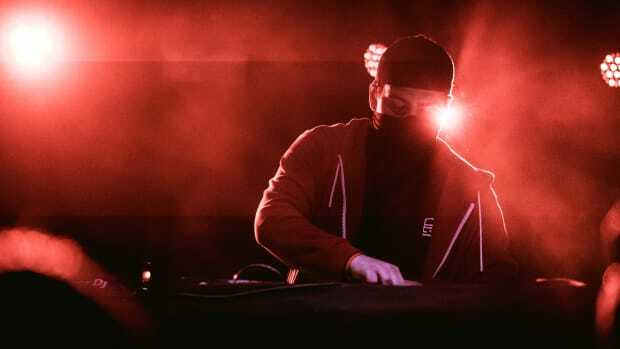 While many artists on the rise are quick to compromise their artistic choices with the hope of pleasing a label, Champagne Drip has created a seemingly inherent demand for his sound almost universally among top bass music curators. Given the diversity of Starman it&apos;s easy to see why this is his reality. Listen to Champagne Drip and Crystalline&apos;s collaboration "Kaleidoscope" here and check out the rest of the Starman EP on Wakaan Records. 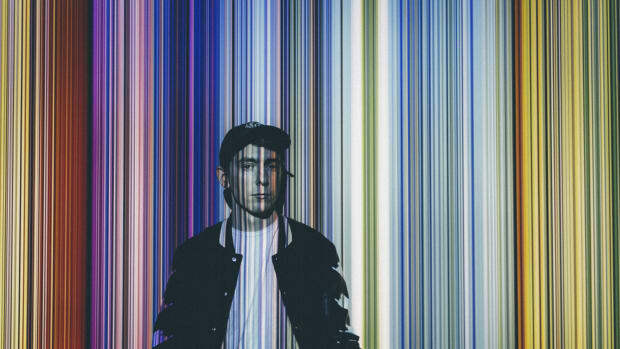 Egzod embarks on his debut EP. 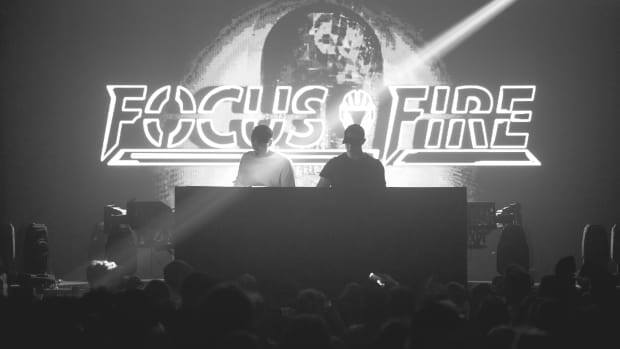 Focus Fire and Similar Outskirts' collaboration "Dimensions" is out now. 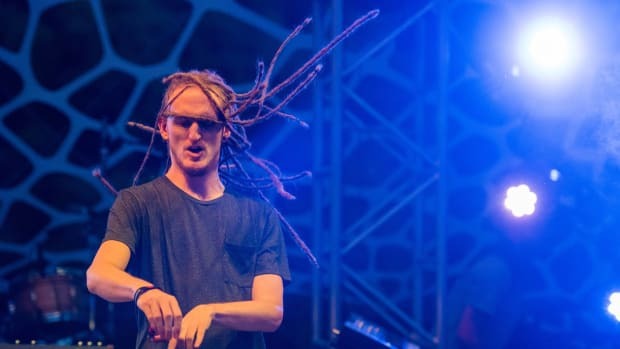 Psymbionic unveils his last couple years of work with his latest album. 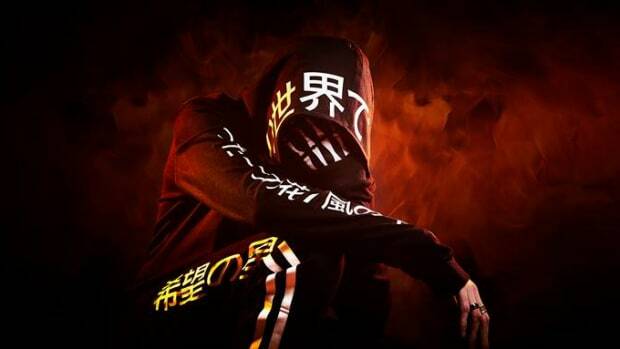 SKAN's new single with Highdiwaan is out now. 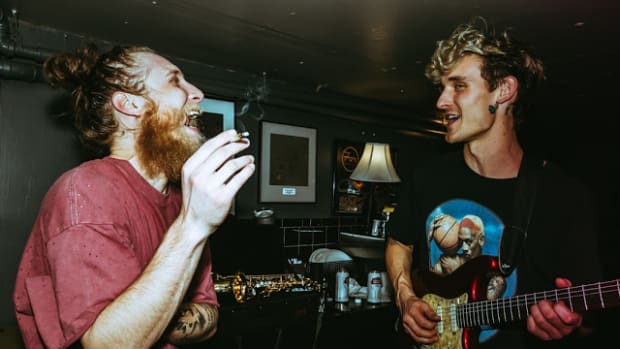 Your list of artists to watch in 2019 just got longer.